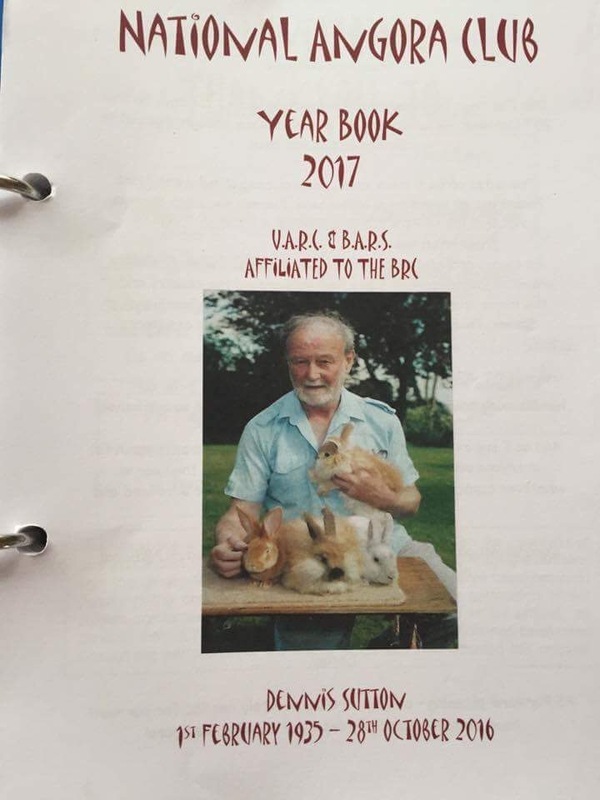 When you become a member of the National Angora Club (NAC) you will receive the bi-annual year book. This will contain a range of useful information on keeping angoras, shows for the coming year, details of show winners and contact details for breeders and other NAC members. Posted 28/10/2017 by SM & filed under General interest, Members.